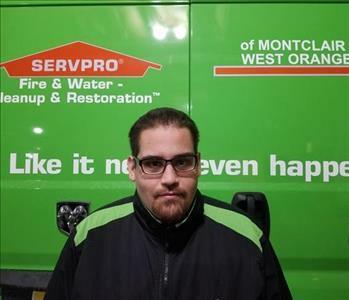 SERVPRO of Montclair/ West Orange is continuing to grow. We are always looking for team members that take initiative and want to have a long lasting career with our company. As a growing organization we can provide the advancement opportunities for those who want to work hard and be strong leaders. 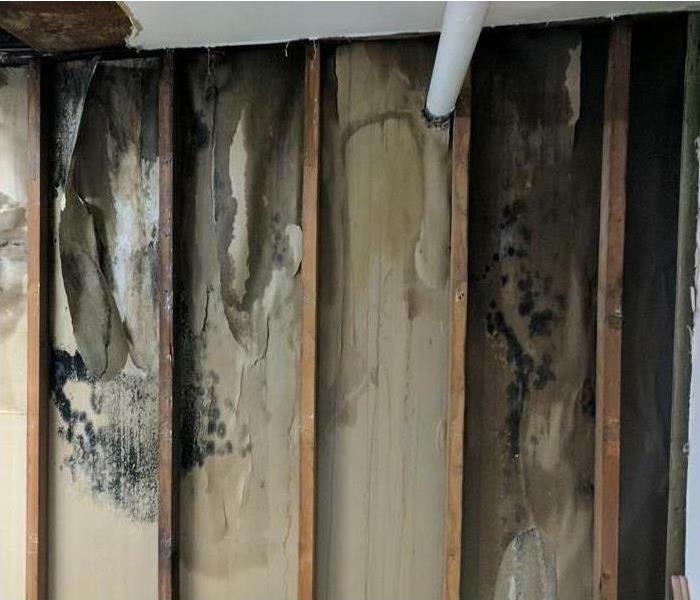 We are the premier restoration company in the Montclair region, and can handle any type of fire, water or mold loss. We pride ourselves in hiring the best in the market. 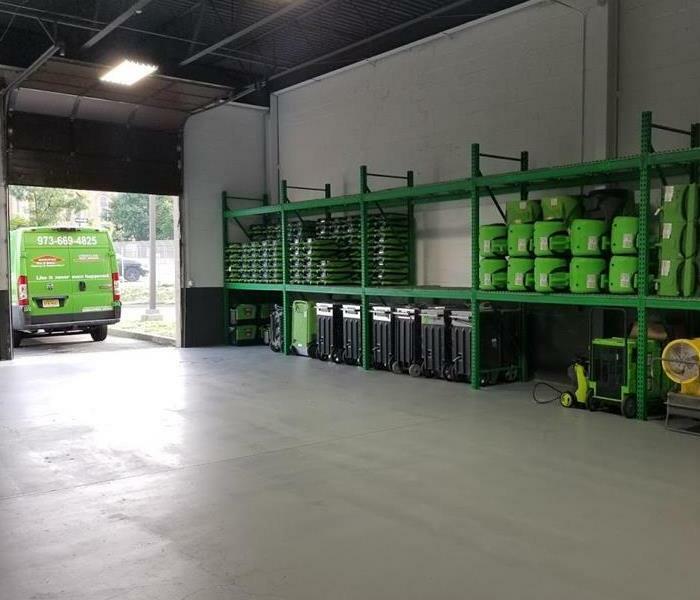 If you have any questions about open positions we currently have, do not hesitate to contact us at (973) 669-4825. 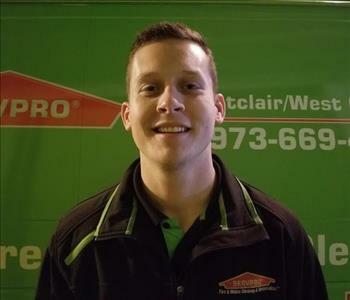 Below are the current careers SERVPRO of Montclair / West Orange has available at this time. If you would like to apply to any of the open positions, please send your resume to Joew@servpromwo.com.